Unilever currently has 0 opportunities. 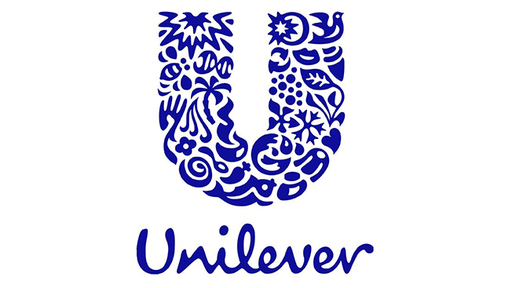 Unilever is a leading fast-moving consumer goods (FMCG) company. We own brands such as Sunlight, Vaseline, Axe, Dove, Ola and Knorr. We are rated the number one global business for Sustainability by Climate Counts and we offer one of the best work life balances in our industry. We have a great growth ambition, to double the size of our business whilst reducing our environmental footprint. So not only do we look ahead with ambition, we look ahead to do the right thing for our consumers, communities and the world we live in.